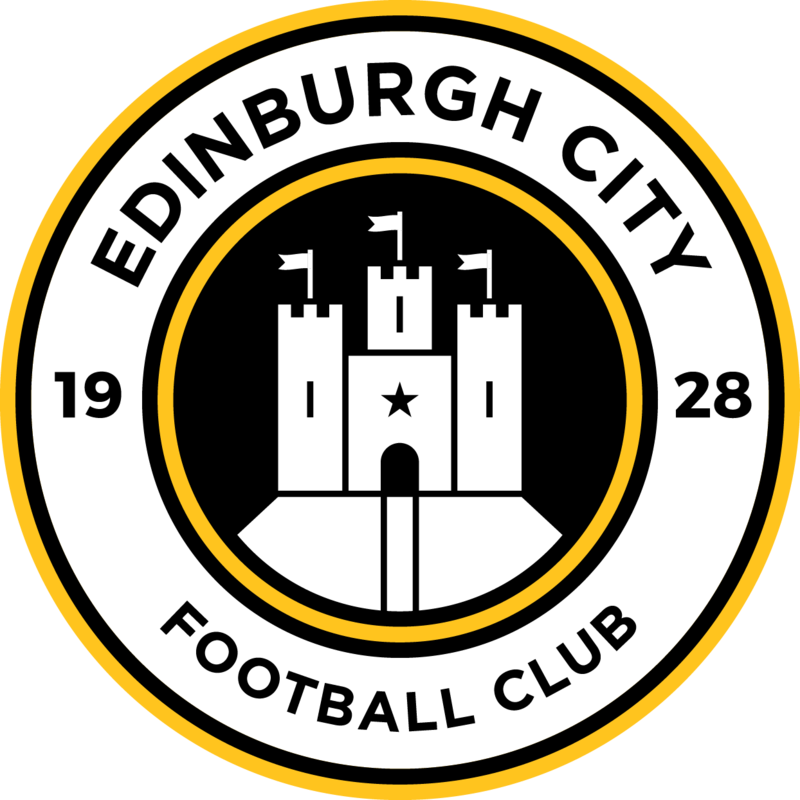 Edinburgh City are delighted to announce that former Cowdenbeath, Clyde and Alloa Athletic defender Pat Scullion has become the Club’s first signing of 2018.  The 31 year-old centre back, who recently left Berwick Rangers, has made over 300 SPFL appearances and scored against City in the Betfred Cup tie at Ainslie Park earlier in the season. 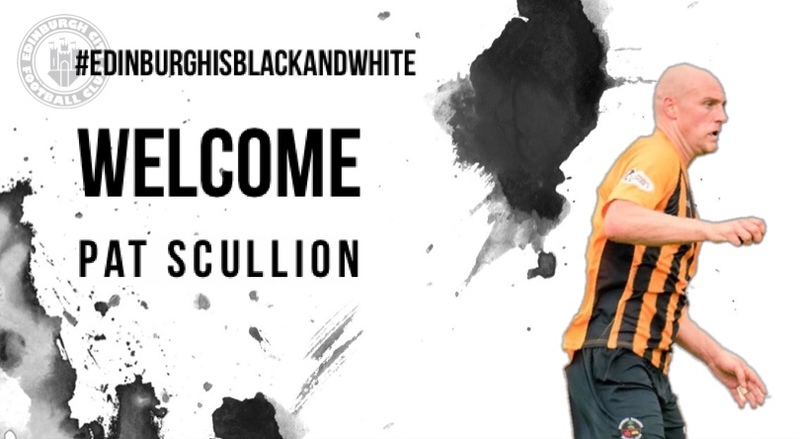 Scullion, who will go straight into the City squad for tomorrow’s game against his former side, said “I am delighted to join Edinburgh City. It has all happened very quickly but once I spoke to the Manager and the Chairman I was keen to come on board. It feels like a good fit and I am hoping to play my part in helping the team to pick up as many points as possible between now and the end of the season”. City manager, James McDonaugh, said “Pat is joining us at a time where we need to strengthen the pool of players as a result of both a lengthy injury list and some poor results. He will add experience and a mentality that we will need to get us through the rest of the season and I am looking forward to seeing him in action for the Club”.